Remotes, Moving Supplies, Monthly Rental Options & More! Moving or just need to store household collectibles, furniture or possessions? Come by and stock up on everything you need in one place! 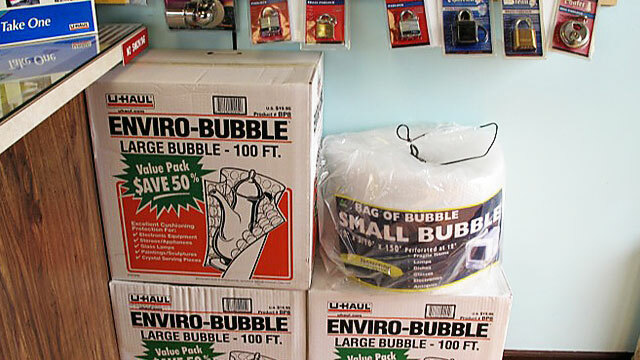 Fenton Self Storage offers quality packing supplies including storage boxes, bubble wrap, wrapping paper, mattress bags, furniture covers and packing tape. We also have special boxes for fragile items that help you pack perfectly. 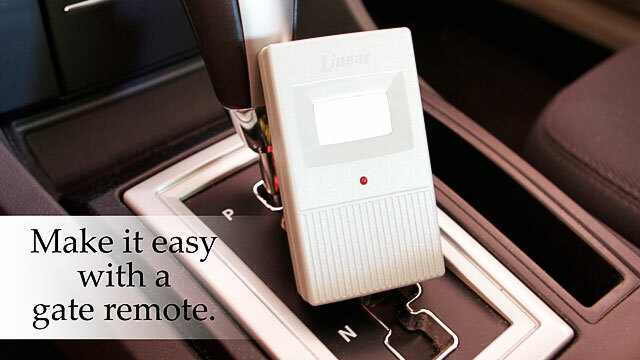 For even easier access to open our secure gates, we offer optional car and truck remotes that enable you to open and close gates with just a button click – great for towing that boat or when driving an RV! If you’ve been looking for a short term solution or a month-to-month rental option, Fenton Self Storage has one for you! We offer a variety of self-storage unit and outdoor storage plans that cater to every need without long-term or annual contracts. This is ideal for seasonal storage such as boats and recreational vehicles as well as those “in-between moments” when life needs a little more space as you move, downsize or upsize.